Winter is the best time to spend some quality time in the gym with your friends! From 1.02. until 17.02.2019 every member of MyFitness can bring with them 5 friends to train for free! Shall you take your friend with you five times or shall you take five of your friends with you at the same time – it’s up to you! Campaign period: 01.02. 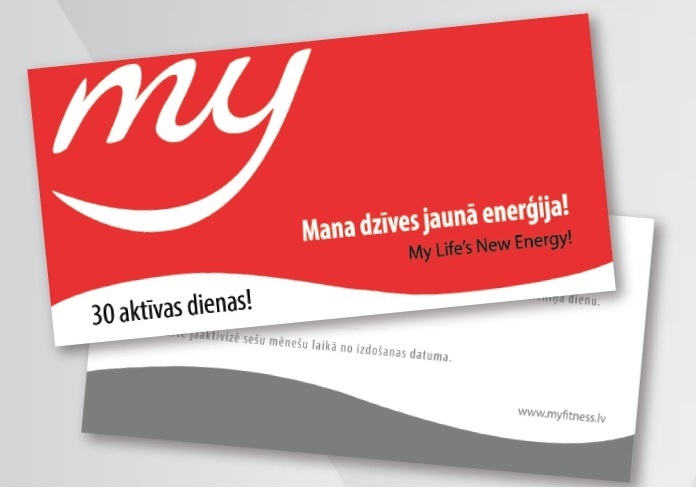 – 17.02.2019 in all MyFitness clubs in Riga. Campaign is valid for MyFitness members with the signed membership agreement and for MyFitness period card owners. 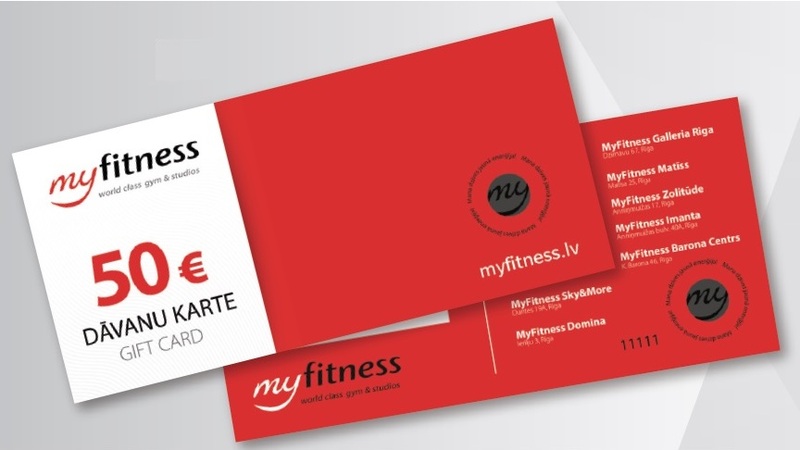 At the info desk every member of MyFitness can print out five friend tickets which are valid until 28.02.2019. Non-members are not obliged to visit MyFitness clubs with a friend and can use friend tickets to visit MyFitness clubs individually. All club members that will bring friends to the club during campaign period will participate in the draw of the MyFitness gift card (value 50 €). All non-members that visited MyFitness club with a member during the campaign period will participate in the draw of the MyFitness 30-day period card. Winners will be announced on 4.03.2019 and they will be contacted by email. The winners can claim gift cards (proof of identity required) until 18.03.2019.